We are Weatherford’s best trailer sales and repair facility, located on Peaster Highway in Parker County, Texas. We are an authorized trailer dealer for Big Tex Trailers, Load Trail Trailers, Top Hat Trailers, Tiger Trailers and Look Trailers. We have a great long-standing relationship with the folks from Parker, Wise, Hood and other surrounding Counties, and we will continue to strive to keep them SATISFIED. 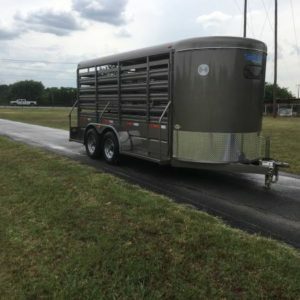 We are a licensed trailer dealer in the State of Texas. Give us a call or come on out to see our great deals on great trailers and great service! 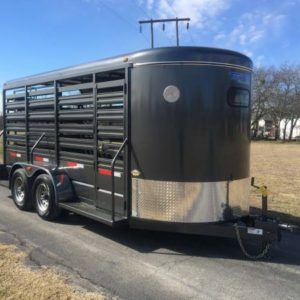 2019 LOOK CARGO TRAILERS COMING SOON!! !